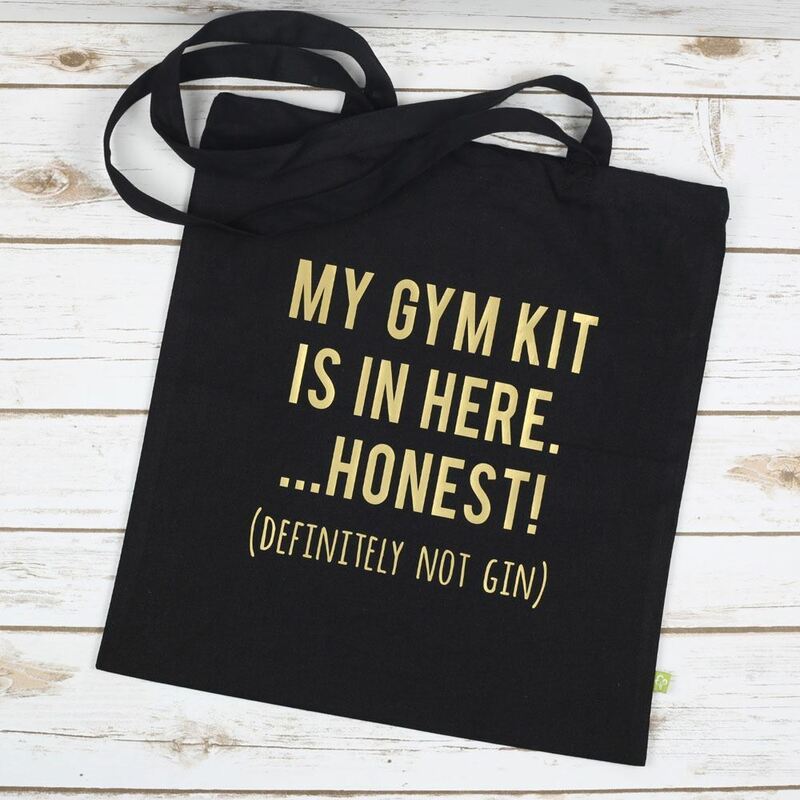 Our Gym Kit tote bag is perfect for anyone who love exercise and gin! 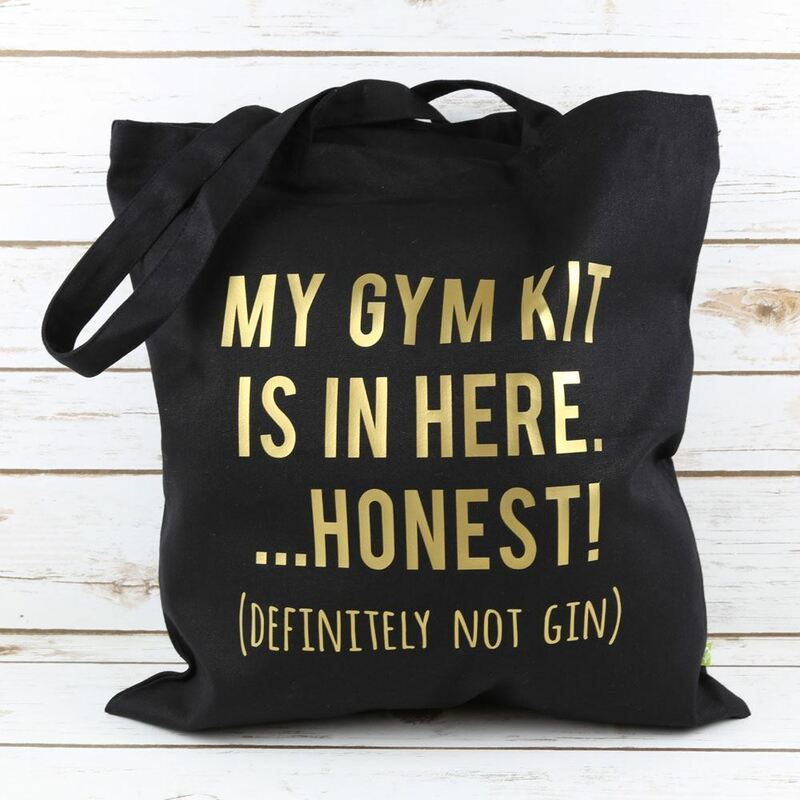 Our bags make the perfect gift for any occasion and this one is ideal for Gin and Gym Lovers. 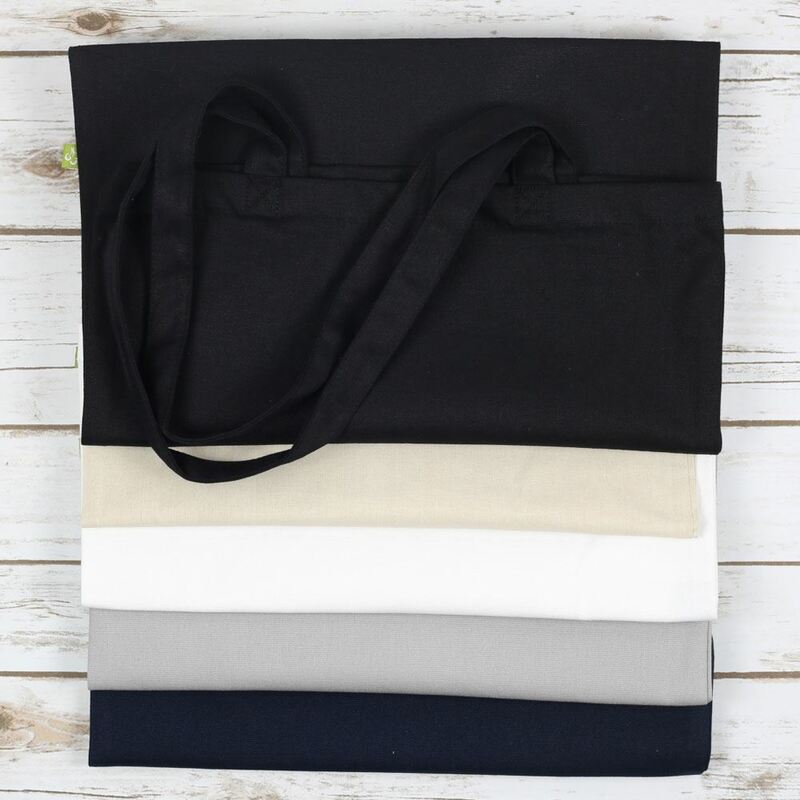 These are our luxury 100% organic cotton canvas bags which strong enough to last for plenty of trips to the gym. 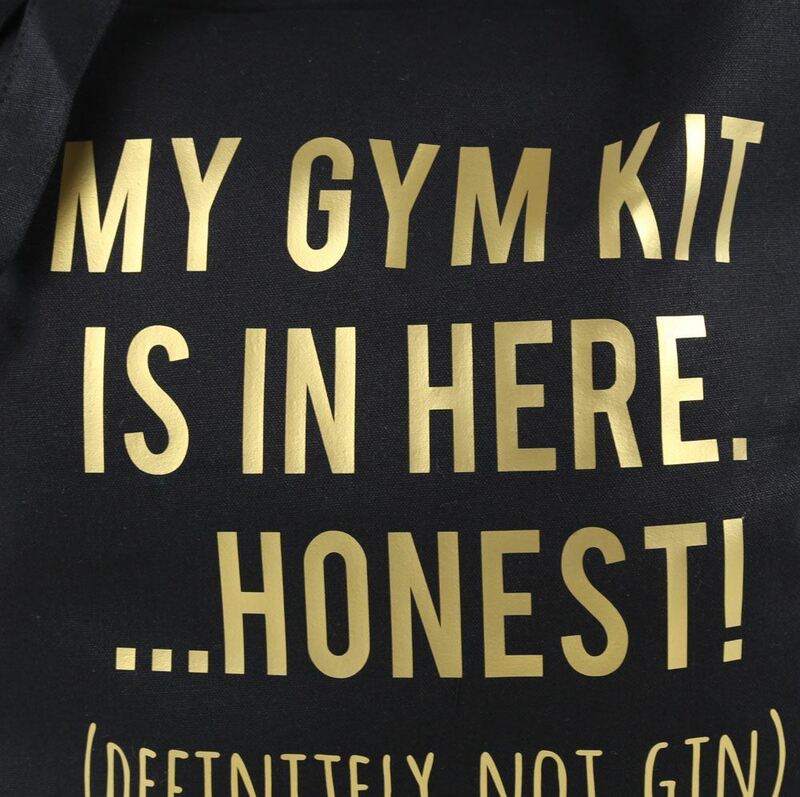 Big enough to carry your towel and gym gear. Measurements: Bag is approx 37.5cm wide x 42cm deep. Carry handles are 67cm long altogether. We have chosen the colours to complement this design but they can be changed for one of our other bag or vinyl colours if you prefer. Please contact us to discuss your requirements.